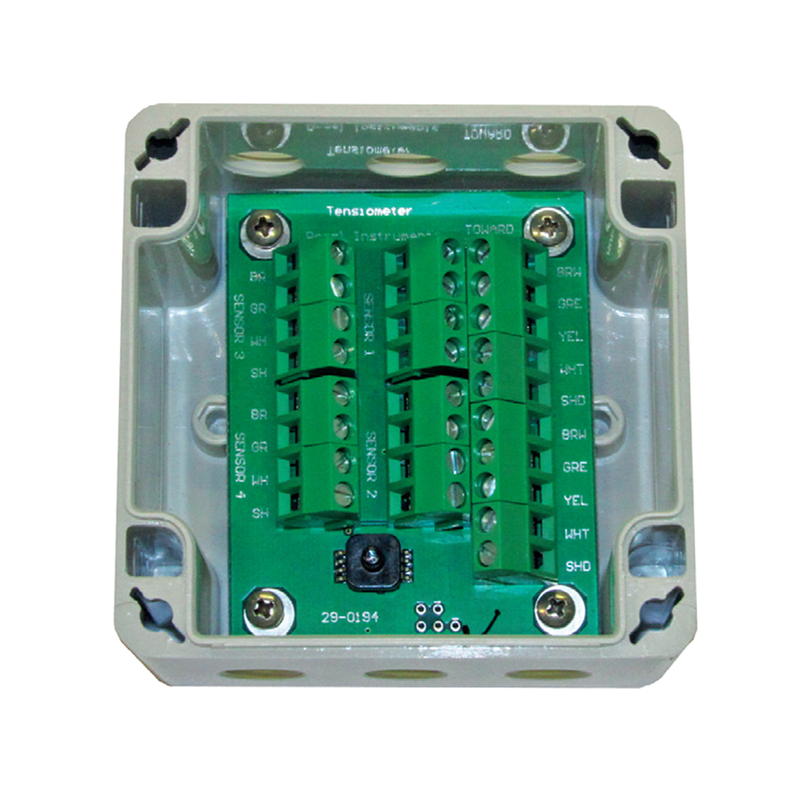 This Interface allows the connection of up to 4 tensiometer sensor heads with pressure transducer. One air sensor is included. The Interface can be an External box for iMETOS® 3.3 (TNS100) or Internal for ECO D3 (TNS120).